America runs on Dunkin’ - and now so does a tiny home! 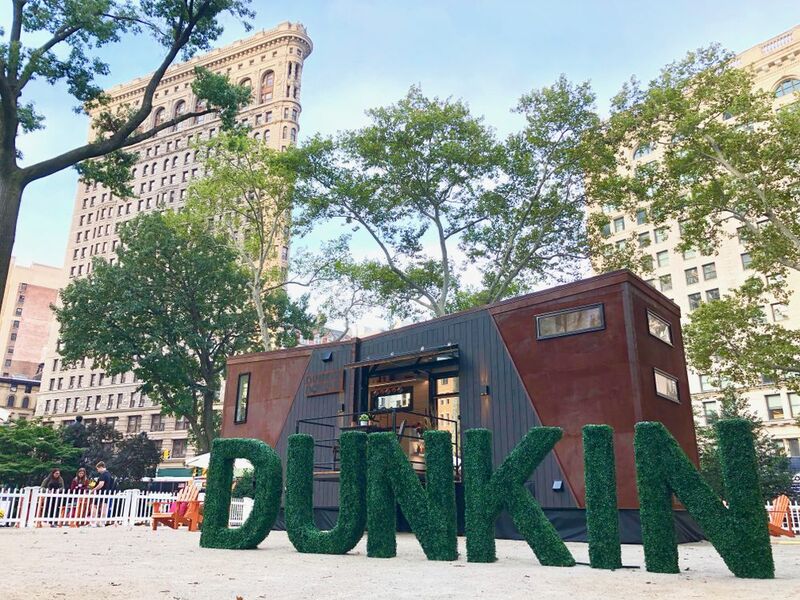 Dunkin’ Donuts Coffee at Home has brought this to life with the Home that Runs on Dunkin’, a custom, transportable tiny home that runs on a biofuel blend using 80 percent coffee oil extracted from spent Dunkin’ coffee grounds. Keep reading to get a 360 tour of the home, and find out how you can book your stay in the first ever home to run on coffee. The Home that Runs on Dunkin’ includes: Chef’s Kitchen with high-end appliances and a farmhouse sink, full-size, designer bathroom with Jacuzzi® tub and washer/dryer, king-size bed, living room for two and cozy coffee nook with beautiful picture frame windows, full-size cedar porch and modern finishes like subway tile, slate countertops, solid walnut floors, reclaimed wood siding and shiplap. The home is also stocked with Dunkin’ coffee, along with a drip coffee brewer and Keurig® coffee maker. 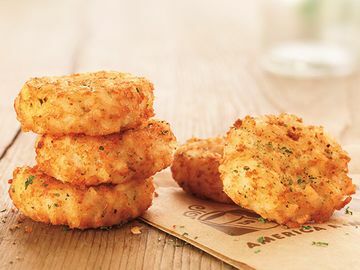 Sounds incredible, right? Well, now - Dunkin’ fans have a chance to stay in the Home that Runs on Dunkin’ through Airbnb! 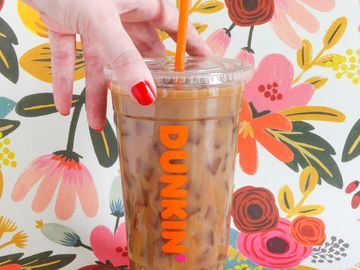 Coffee lovers across the country can log on to Airbnb.com to rent the Home that Runs on Dunkin’ for a two-night stay in Nahant, Massachusetts. The tiny home will be available to rent for a limited time only, with the first stay beginning October 16 and lasting through October 30. If you are unable to visit the house through Airbnb, then check out this 3D video tour of the home! As you can see, the Home That Runs on Dunkin’ includes the signature style of Dunkin’ coffee, however Dunkin’ Donuts Coffee at Home partnered with Actress, Activist, Filmmaker and coffee enthusiast, Olivia Wilde, to incorporate her personal style into the home, creating a truly one-of-a-kind look and feel. To learn more about how the Home that Runs on Dunkin’ was created, check out the below video! The Home that Runs on Dunkin is all fueled by a biofuel created by Blue Marble, which uses B80 blend of spent coffee grounds. 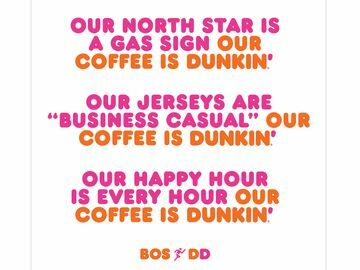 This means 80% of the fuel is made from spent Dunkin’ coffee oil and then mixed with 20% alcohol to make the fuel burn efficiently. The home was built in partnership with New Frontier Tiny Homes in a little more than three months, using reclaimed materials. 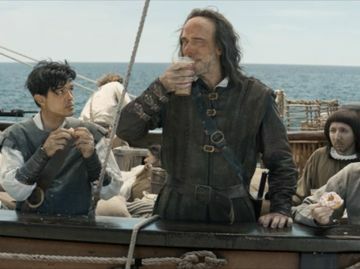 What do you think about the House that Runs on Dunkin’? Let us know on Facebook, Twitter and Instagram! *Tiny Home is powered by a biofuel blend of 80% coffee oil that’s extracted from coffee grounds.